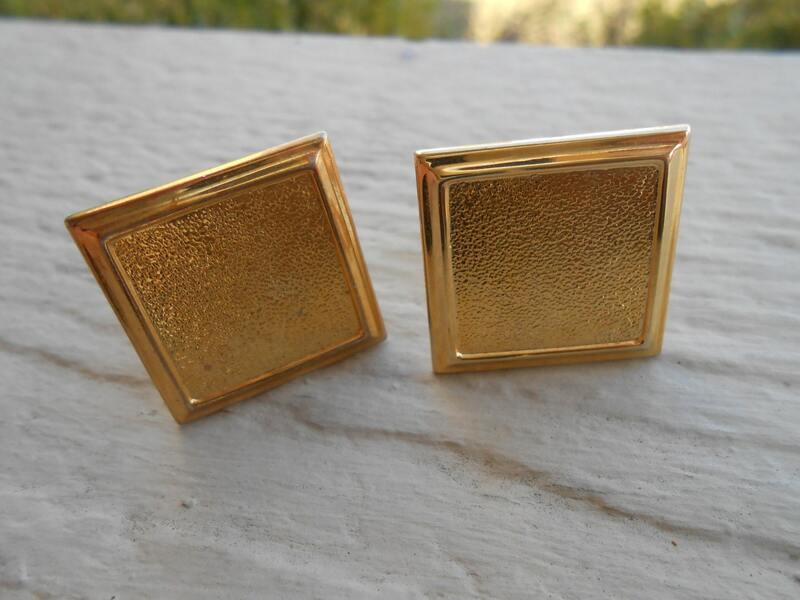 Vintage Gold Square Cufflinks. Wedding, Anniversary, Groomsmen Gift, Groom, Birthday. 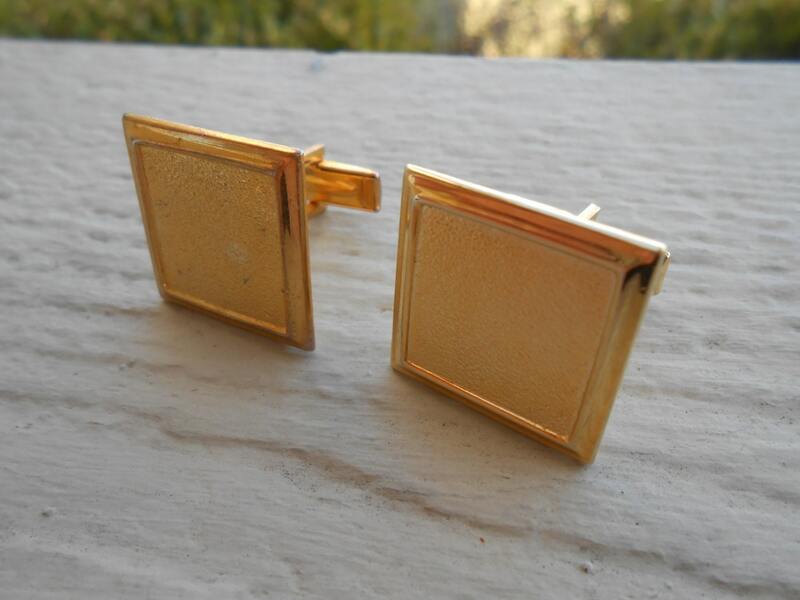 These vintage abstract gold cross hatching cufflinks are in great condition! They're very unique! They measure to about 3/4". 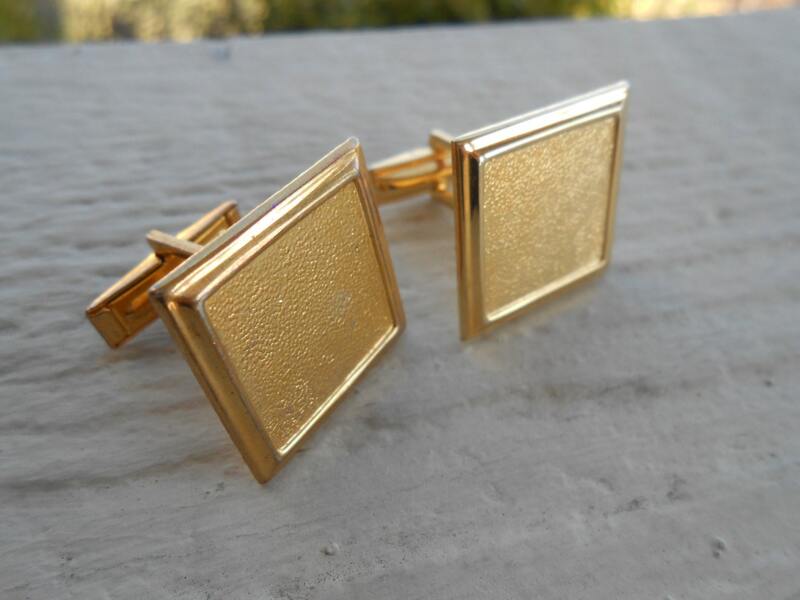 They are wonderful cufflinks for a gift for Father's Day, Christmas, or a birthday, a groomsmen gift, or just because. 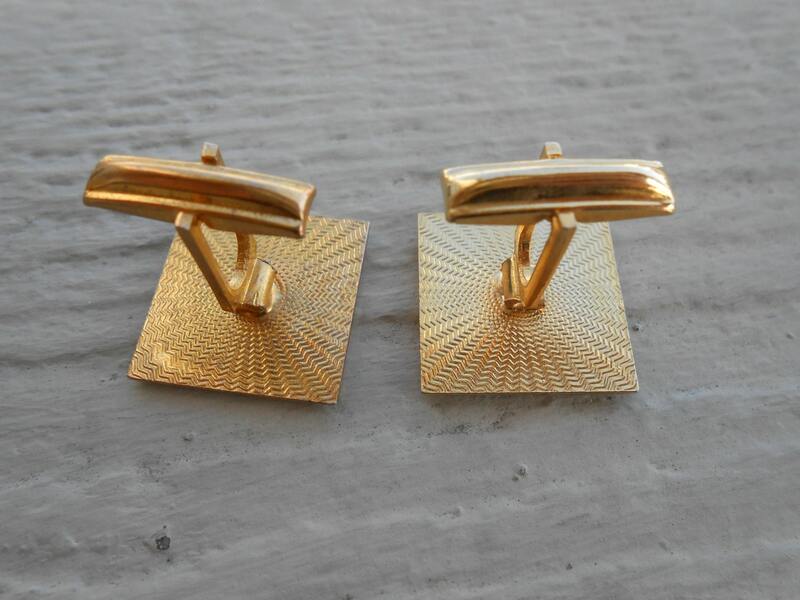 This listing is for one pair of cufflinks. If you have any questions please contact me!